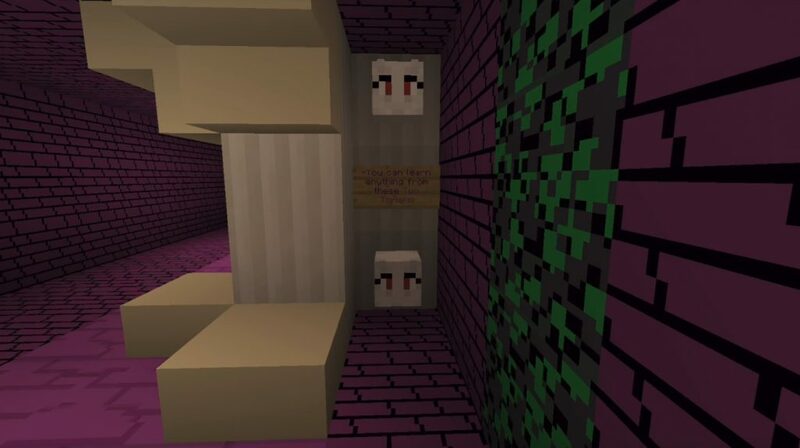 On the territory of the map Undertale: Free Roam for Minecraft PE you will find a popular role-playing game called Undertale. 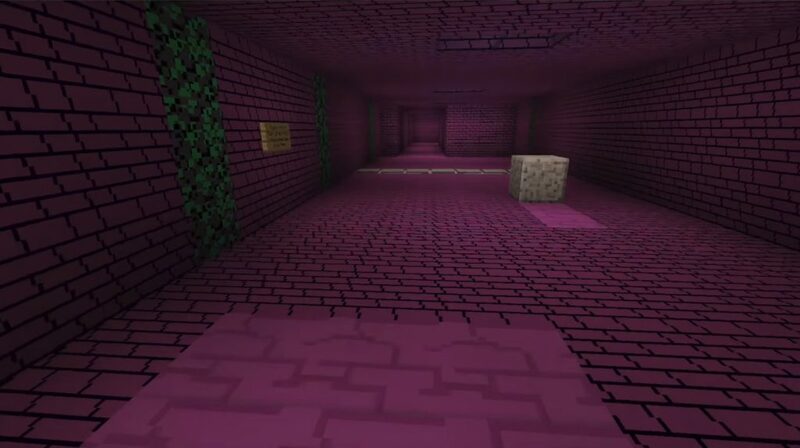 Originally it was created for Minecraft: Java Edition, but is now ported to MCPE. It’s a big world, along which you can walk to explore several different areas. 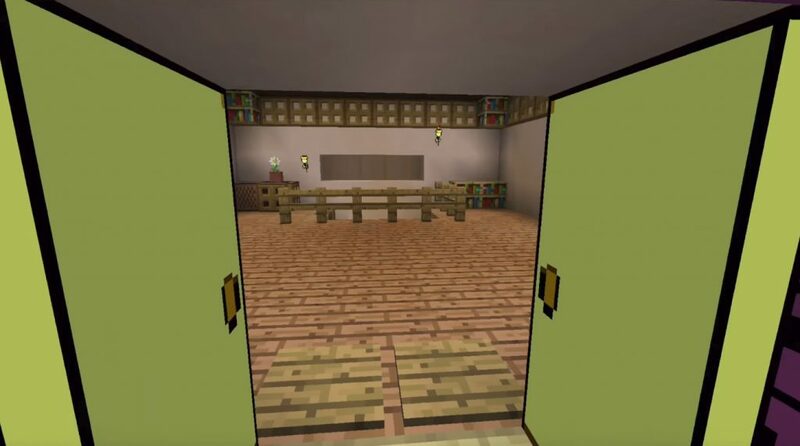 Solve a number of puzzles of the world of Minecraft Pocket Edition. Most likely, this map will be especially appreciated by players who already know this game. Download this Map and enjoy!